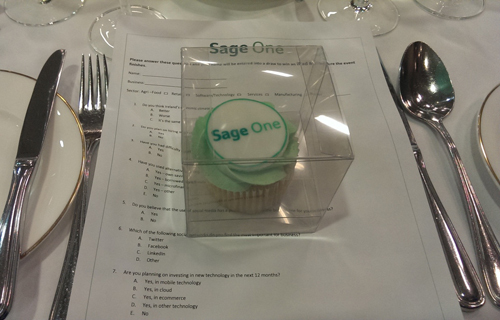 Blog » Real Time Information (RTI) » Happy Birthday to Sage One Support! Happy Birthday to Sage One Support! 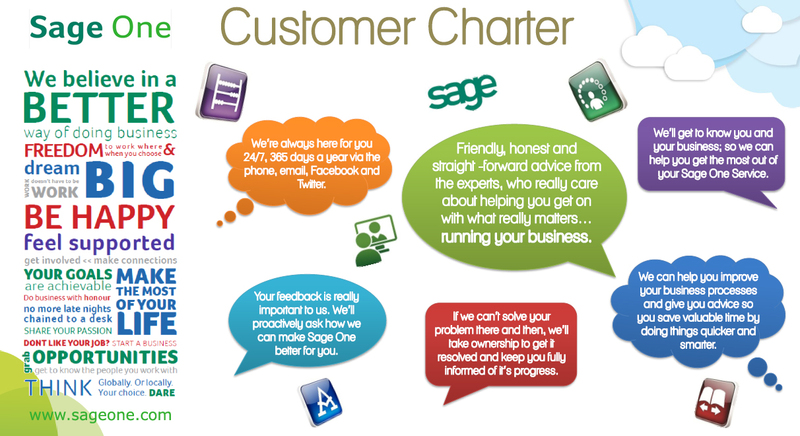 One year ago, the Sage One Customer Support Team was formed, providing free 24hr telephone and email support to all our users. 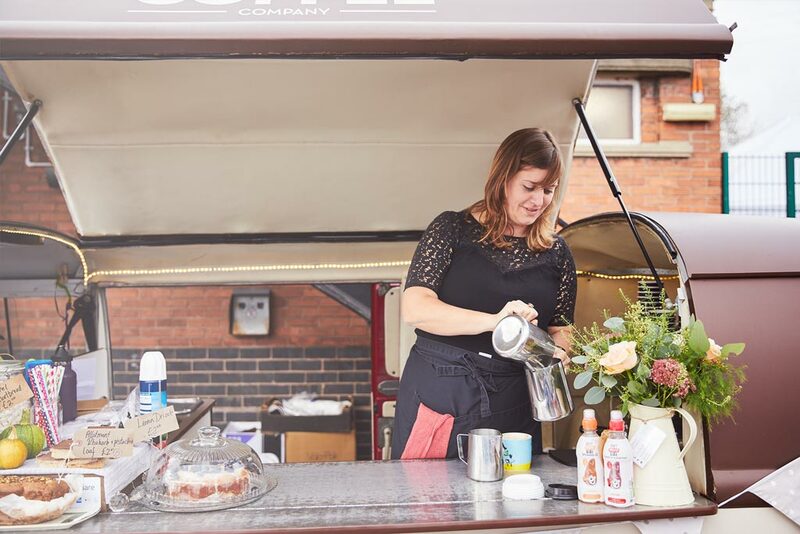 But apart from providing world-class customer service, what else have we been up to over the past 12 months (apart from eating the yummy birthday cake and sweets pictured above)? The first thing we did as a team was come up with our ‘Customer Charter’ which contains the promises we wanted to make to our customers. We think we’ve lived and breathed these promises, but would love to know what you think (comments welcome below). You can read all about our team and the creation of the charter in an earlier blog titled ‘Sage One Support: Our Customer Charter‘ and view a copy of the charter by clicking on the image below. Here at Sage, we believe in charity and this meant our guys (and Mo Sista girls) couldn’t wait to ditch the clean shaven look in November. Check out the facial fuzz on this guy! Self-explanatory really. Check out the awesome video we made to raise awareness of the new RTI (Real Time Information) legislation for payroll below! 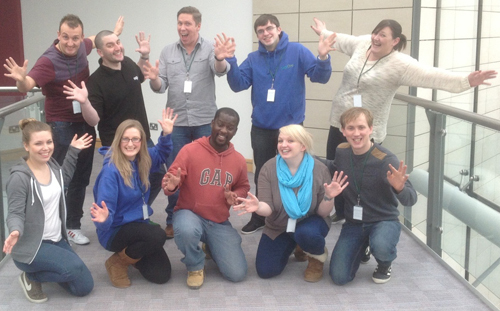 The last ever payroll year end! If Payroll Year End is mentioned to most payroll professionals, it will conjure up images of paperwork, huge support queues and scary HM Revenue & Customs (HMRC) submissions. Yet here at the Sage One office in Newcastle, we took payroll year end in our stride, answered thousands of extra calls and even had time to enjoy a cheeky bit of easter egg on Easter Monday. Firstly, we survived, yay! And secondly, we’ve made RTI (Real Time Information) so easy in Sage One Payroll you can process your payroll and submit in under five minutes. Some of our team members supported other payroll products prior to Sage One and couldn’t believe how easy it was to process RTI in Sage One Payroll. If you’re struggling with RTI in your current payroll or, you haven’t submitted to HMRC yet, you can sign up for a FREE 30 day trial of Sage One Payroll here! Now, some of you may have been lucky enough to meet some of our wonderful support team face-to-face at one of the many events we’ve attended over the past year. 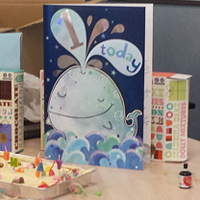 Members of the team have covered the country and even nipped over to the Emerald Isle for Sage One birthday celebrations in Ireland. (Check out the yummy cupcakes below). As you can tell, we’ve had quite a busy year providing our customers with world-class support. Not only have we been busy, but I wanted to give a shout out to our wonderful customers for helping us grow this past year. We’ve even had a customer gain investment from Dragon’s Den. We hope that we have as many adventures over the next year and don’t forget to keep checking our Sage One blog and Sage One Facebook Page for our updates!